Experience next-level living at Trailside45, Traverse City's newest up-and-coming apartment community. At Trailside45, your comfort is our number one priority. Take advantage of a wide variety of community amenities designed to give you a getaway you can escape to every day. Our community is perfect for people on the go. No car? We've got you covered! Biking trails put you just minutes from the excitement of downtown shopping and dining, a short walk will take you to the civic center, and the beach is just one mile down the road. Our top-notch concierge services save you time and allow you to stress less. Our community center is a great place to gather with friends, and monthly resident events make it easy to get to know your neighbors. Catch the big game in our resident TV lounge, and enjoy access to conveniences like community bike storage, online payments, parcel drop-off and pick-up, and so much more! Have it all from the comfort of your own home.  Fill out an online application now to reserve your spot at Trailside45. One assigned parking spot per apartment home. Additional parking is available in our overflow lot south of the building. Parking is limited at Trailside45, feel free to take advantage of our indoor bike storage rooms located on each floor of the building and utilize the TART Trail. One Mile from the Beach!